Indoor swimming pool - Nairobi’s largest heated indoor pool. 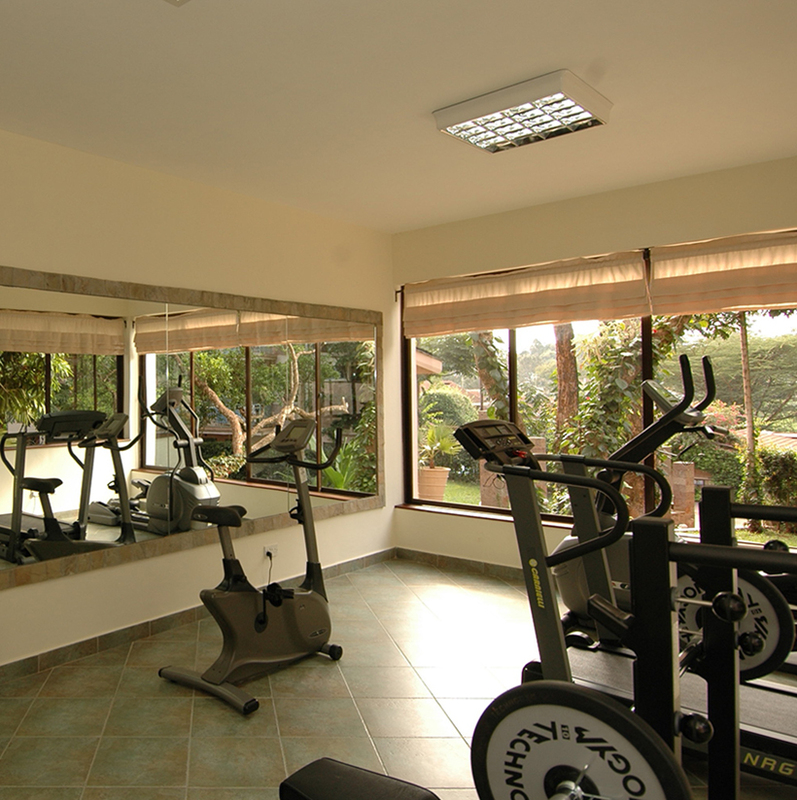 Fitness room – Located just behind our outdoor swimming pool; this room has the aerobic & anaerobic fitness equipment available free of charge exclusively to the residents & guests of Palacina. 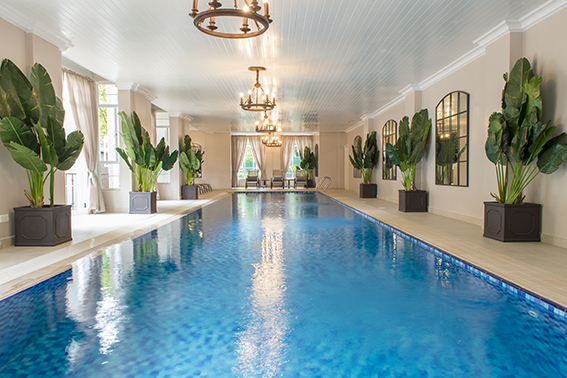 Wellness Floor – Massage services available upon request, indoor lap pool, and sauna. Guest laundry room – We offer a laundry service. However, if you would like to do your own laundry, there is a guest laundry room with washer & dryer machines as well as an iron & ironing board. Outdoor Swimming pool – The pool is open only to residents & guests therefore you are assured of peaceful enjoyment. Business center – The business center is open 24 hours a day and we shall be happy to assist you with any secretarial needs you may have.